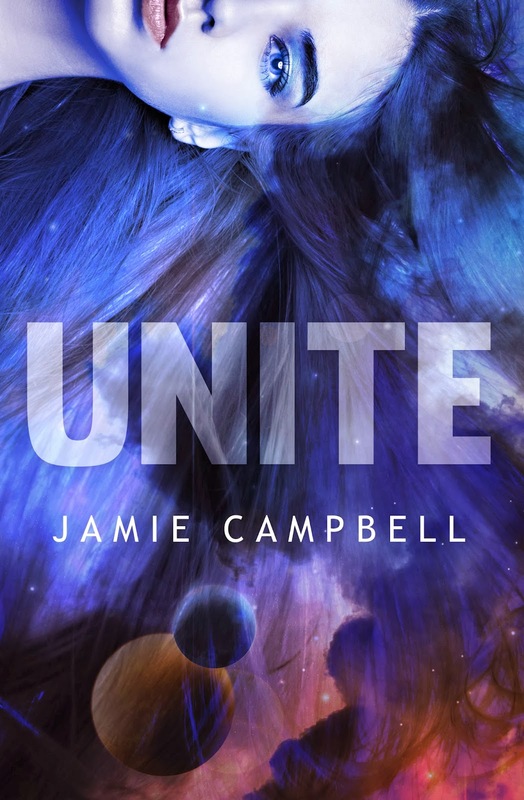 Amery Jones is your typical teenager, except for the fact she is an alien and a member of the government's secret Project Integrate. When Amery's best friend Lola is kidnapped in order to get to her, there is only one person that can help - the exceedingly annoying and charming Lochie Mercury. Together, Amery and Lochie must put aside their differences and attraction in order to rescue Lola before it's too late. "How did you get the chip out?" He made a face that was half-disgust, half-impressed. "Must have hurt like hell." "It did," I readily agreed. "Only mildly?" I teased, thinking I would like to see him get his shoulder drilled with a fishing knife and see how he likes it. the weekend' stories contained bunyips and princesses. Spending quality time with her laptop named Lily, Jamie has written several novels and screenplays. 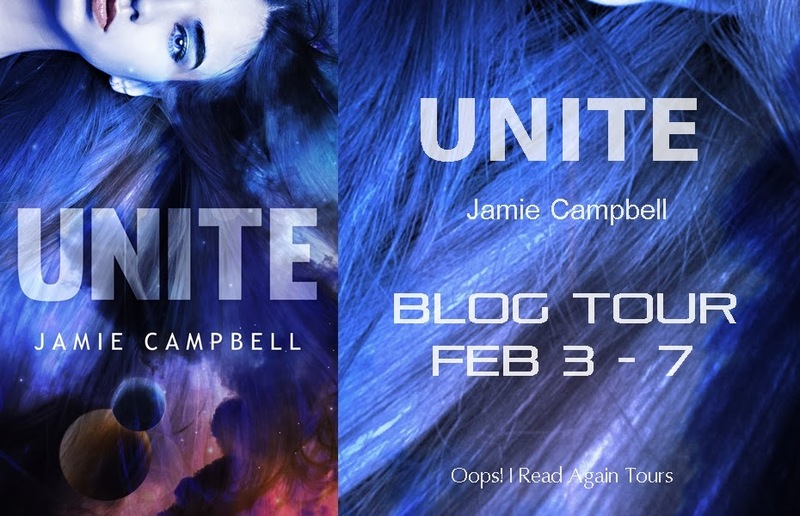 Spanning a number of genres and mediums, Jamie writes whatever inspires her from ghost stories to teenage love stories to tantalizing murder mysteries. Nothing is off limits.